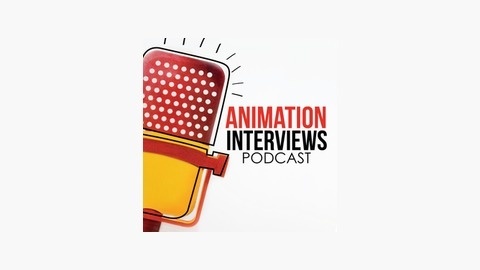 The Animation Interviews Podcast is a podcast devoted entirely to interviewing the people involved in the wide world of animation. Whether they are an animator, director, concept artist, story supervisor, voice actor, producer, marketer, or, heck, even janitor, we want to hear their story! 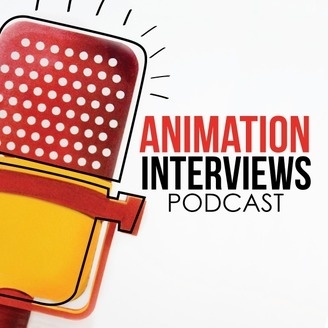 We interview people from big studios like Disney, Pixar and DreamWorks to smaller studios and independent artists. The show is hosted by Whitney Grace, Chelsea Robson and Morgan Stradling.